When you need money for unplanned expenses, you look at the various loans available to you. Choosing the best unsecured loan needs research and an understanding of how banks view you as a borrower. 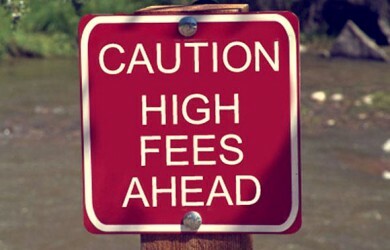 A high-risk borrower will be charged a higher rate of interest because of a default risk. Bad scores can either be caused by a bankruptcy, missed payments, or having little-to-no credit history. 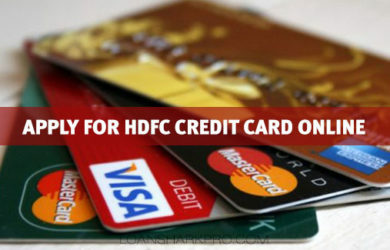 This causes higher interest rates and fees and also limits the number of credit cards you can choose from. Average scores are commonly caused by having too much “bad” debt, like carrying high balances that are close to your limit. This affects your trust level with credit lenders and leads to higher interest rates. Good scores allow for lower interest rates and fees and your choices of available credit cards are much greater — including those that offer rewards like cash back on purchases or airline travel miles. Excellent scores allow you to experience the best benefits, lowest interest rates and highest credit limits. In this range, there are many cards that offer great fringe benefits and this is something to compare cards by. Credit Cards are by far the most successful creation in the banking sector. The creators thought what was far from the common people’s vision. How can a card get you cash anytime anywhere without having a single penny in your account?